“Incredible, brilliant and magnificent. What a fantastic night!!! 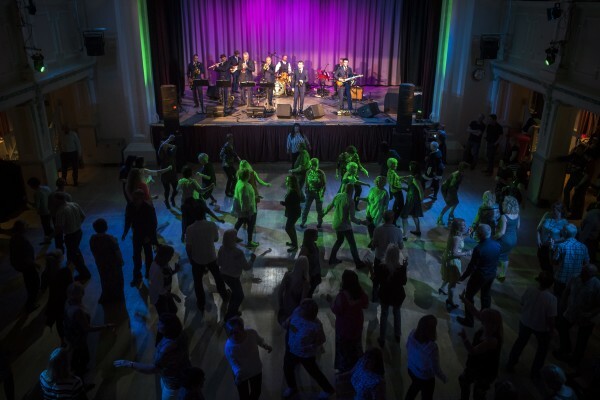 The dancefloor was packed from the start to the finish, The Soul Train were sheer brilliance and as always the atmosphere was electric.” Thanks to DJ Shamus for organising the recent “Ulverston’s Got Soul” gig and for those kind words about The SoulTrain’s performance. Could you tell me, is there to be another soultrain nite at the coronation hall ulverston in 2016 please. Brilliant night at Ulverston 6th May hope you come back soon.